Originally located in Hagerstown, MD., Family Imaging asked Jeff Behm Photography to create photos for a brochure for the grand opening of their Frederick location on Thomas Johnson Drive. 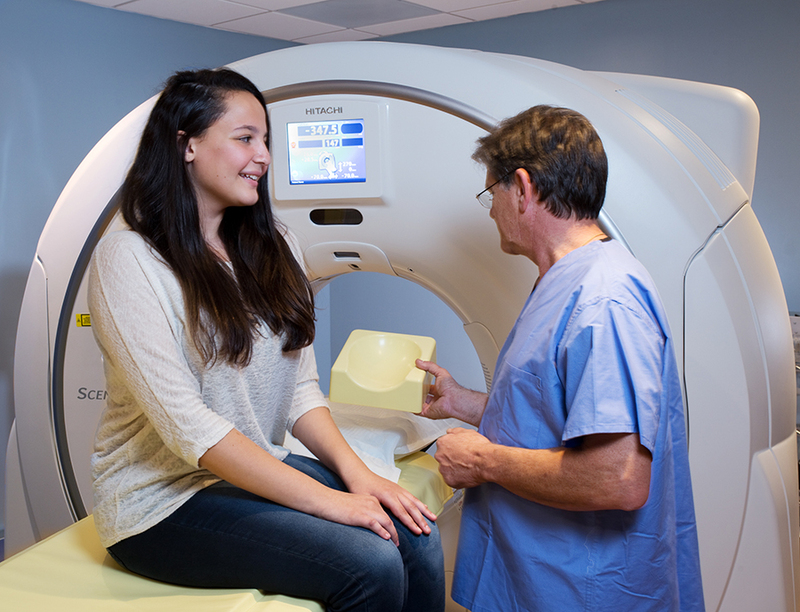 Specializing in medical imaging of all kinds, the Kienetski family is well represented in the day to day operations, making theirs a truly Family Imaging business. 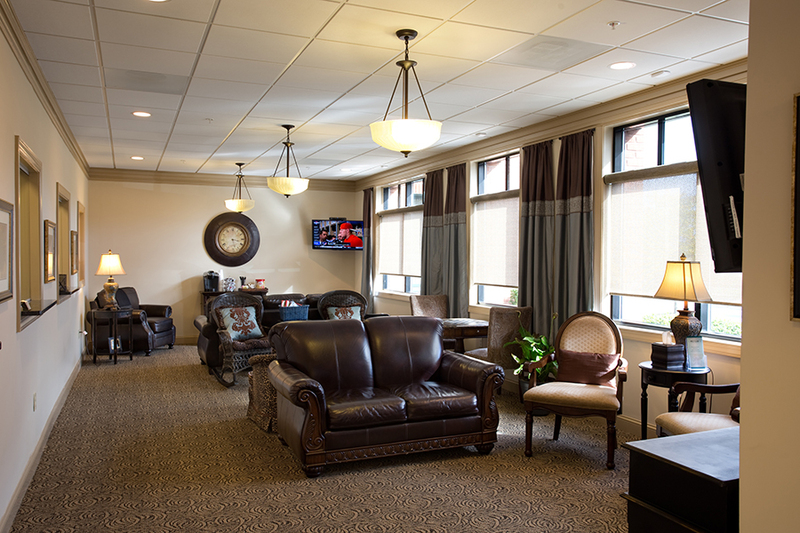 Their new facility is gorgeous, with a spacious and comfortable waiting area. 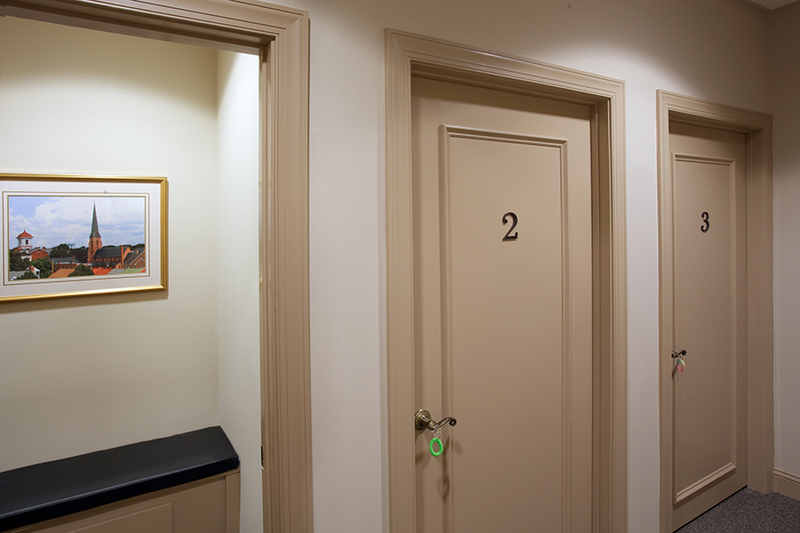 There are a large number of convenient and secure dressing rooms in pleasant surroundings. 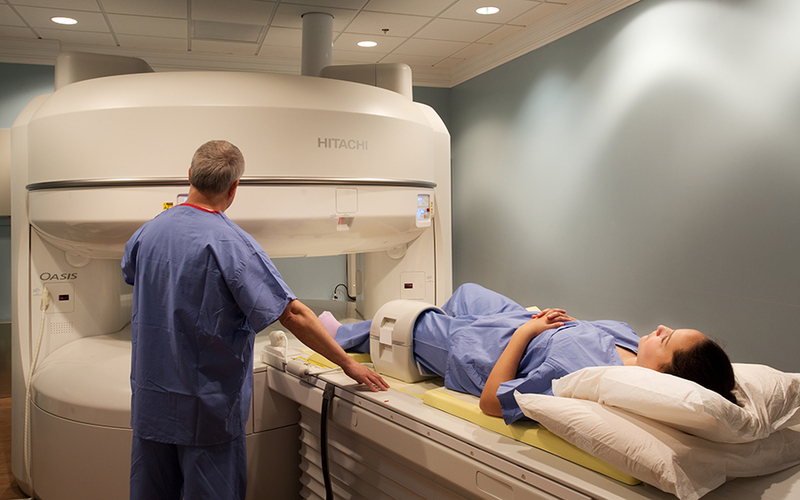 And state of the art Imaging equipment like CT scanning and MRI. Jeff Behm Photography is proud to be associated with all sized businesses across the country, and we look forward to meeting your needs.